This cheerful young lady came to Angels' Place last year, soon after losing her father to liver disease. Her mother, who was desperately poor and unable to care for her child, brought her to the orphanage; a painful decision no mother should ever have to make. But there was no choice if her child was to have a future. Sang, as she is known by her friends and caregivers, remembers her life before Angels' Place as "miserable". "My father was sick for a long time. We had no proper meals, no warm clothes." School, of course, was an impossible dream reserved for those lucky few who could afford the books and uniform. Today, Sang proudly wears her school uniform as she trots off to school with her friends, one of her favorite things to do. She is in Class 5 and loves learning, particularly about science. 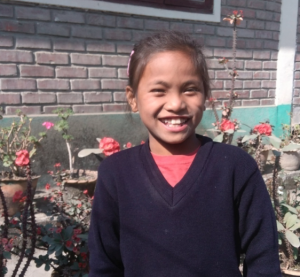 She dreams of being a teacher or a nurse someday and knows she is getting the education needed to realize her dreams. Even though she is not with her mother, a loving circle of friends and caregivers give her a sense of "home". "I am lucky to be in Angels' Place," she reports. "I am happy here." Sang knows how blessed she is to find a home at Angels' Place. So many of her friends she left behind are still struggling to survive, like she once was. There are hundreds just like her on the waiting list to get into Angels' Place alone. Very few will make it out of the destructive grips of poverty without help from those of us who can afford to open doors for them. 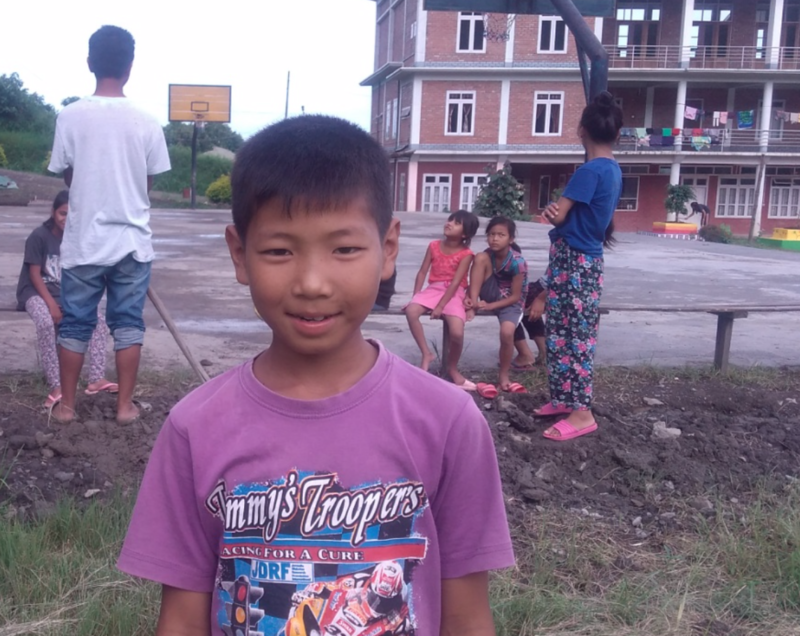 Won't you consider opening a door to success for a child like Sang? To learn more about what you can do to help desperate children in need, visit our Ways to Help page. 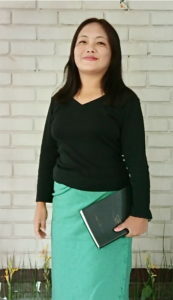 To read more Angel of the Week stories, click on "Angel of the Week" under categories to the right.